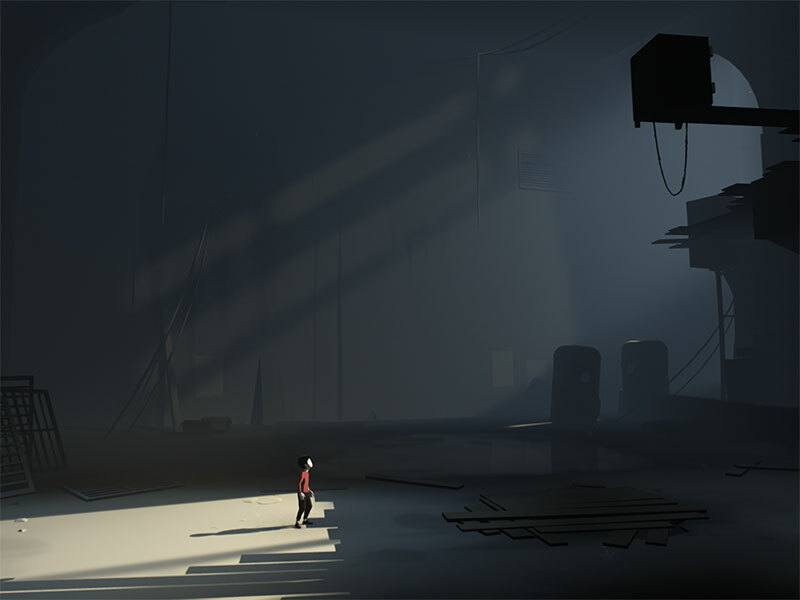 That’s the mysterious description of developer Playdead’s latest game Inside, and it’s really the only information you’ll have to go on as the game begins. There are no cut scenes or introductions, there’s barely even a start menu. You take control of what appears to be a young boy (who is never given a name) making his way through a forest. The minimalist presentation is stunning, from the lighting to the sound design. The gameplay is simple but at times ingenious, and the character animation really helps give life to a character that’s never given much in the way of explicit exposition. It’s this deliberate paucity of detail though that serves to draw the player in, and there are various theories floating around on the Internet on what the game is about – particularly the ending, which without wanting to give anything away, is one of the most unsettling experiences I’ve ever had playing a game and will probably stay with me a while. 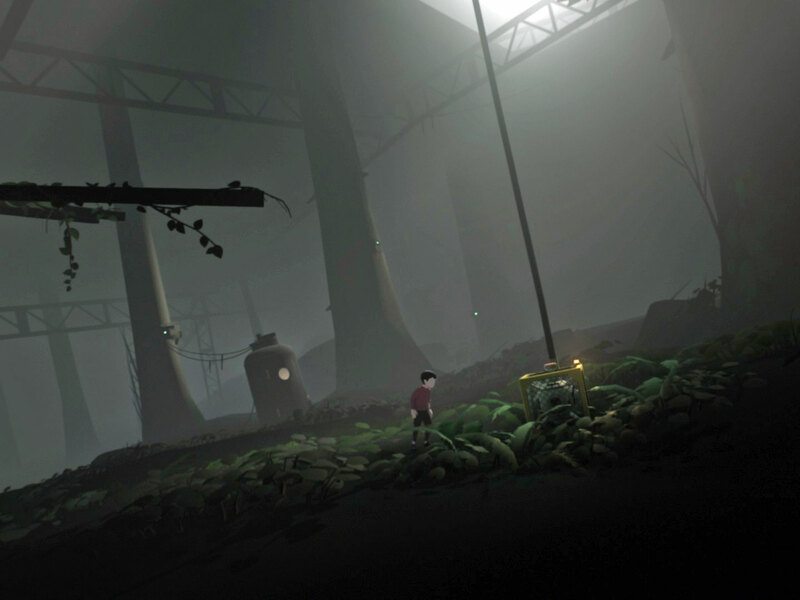 Inside feels like a natural progression from Playdead’s last game, Limbo. The production values have been ramped up and the gameplay is probably a bit more accessible (the puzzles seem a little easier here). 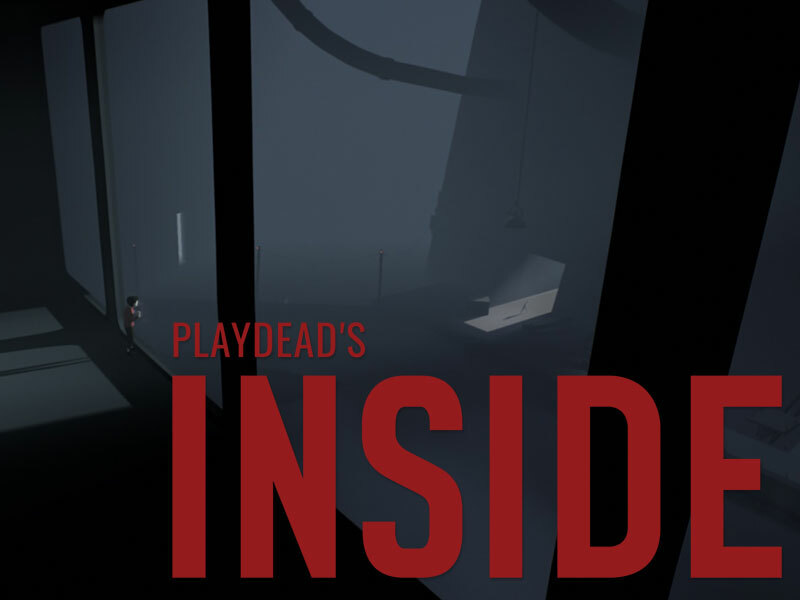 Provided you can stomach the more grotesque elements (it has a PEGI rating of 18 and definitely isn’t a game you want to share with children) I can’t recommend Inside enough.